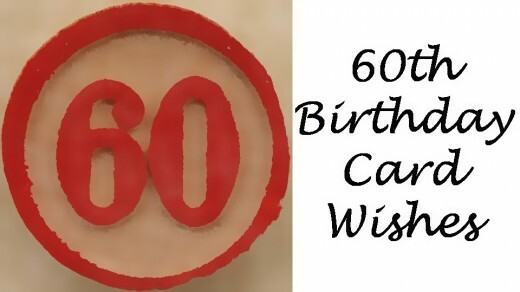 60th Birthday Card Messages, Wishes, Sayings, and Poems: What to Write? 60 is a milestone birthday, and it may be someone's last milestone birthday, so it's doubly important. 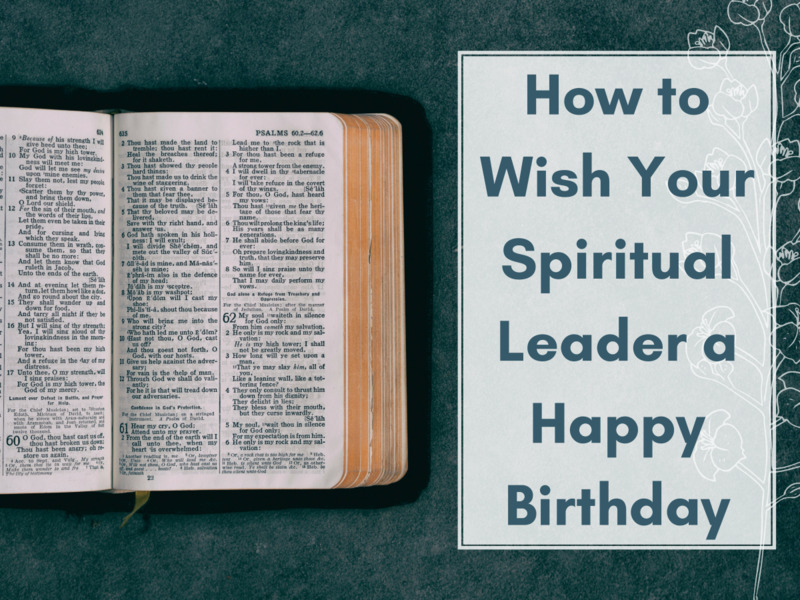 Here's your chance to wish the 60-year-old a great birthday with a really funny message, cool poem, or neat saying. 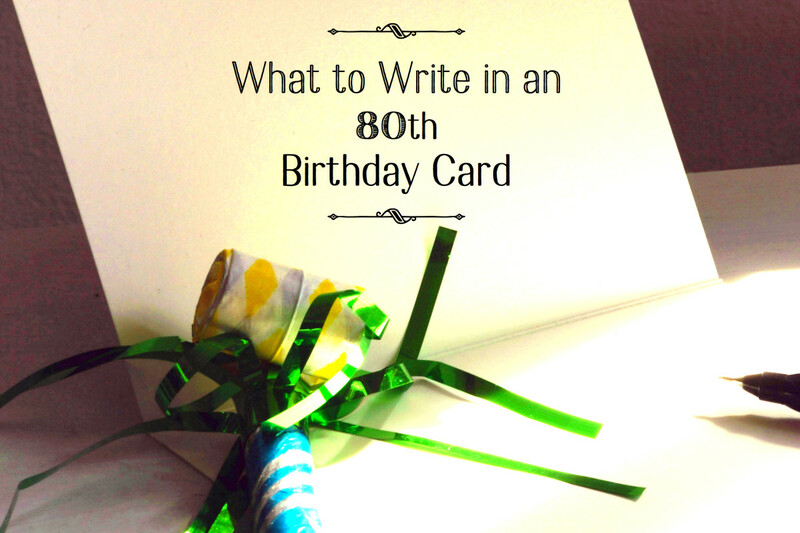 Below, you'll find many suggestions and phrases to help you figure out what to write in a 60th birthday card. Combine these ideas with personal details to make it even better. It's all uphill from 60. It's not that 60-year-old people are lazy: by 60, they're masters at efficiency. Unfortunately, your birthday cake was deemed unsafe by the fire marshall. There's a 59 candle limit. Good thing wrinkles don't come as quickly as years. Happy 50th wrinkle! Promise me one thing. Please, whatever you do, don't look up the average life expectancy now that you have turned 60. Don't worry, you'll only feel one year older next year when you turn 61. Just think, you'll be 70 in just 10 short years. If you start telling people you are 70 now, they'll be amazed by how good you look for your age. Now that you're 60, you're going to have to stop acting like a 20-year-old. Your midlife crisis just graduated. Don't think of 60 as ten years older than 50. Think of it as only 1 year older than 59. Congratulations! 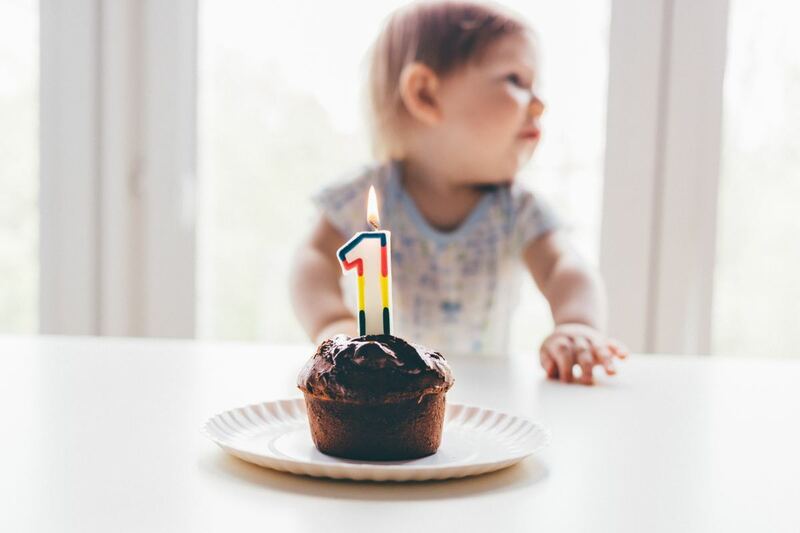 In only 40 years you'll be a century old. Your secret is safe with me. Congratulations on your 60th... I mean 40th birthday. Becoming a senior citizen isn't about what you can no longer do. There's cool new stuff you can do now that young people can't, such as driving very slowly, paying less at Denny's, and collecting social security. 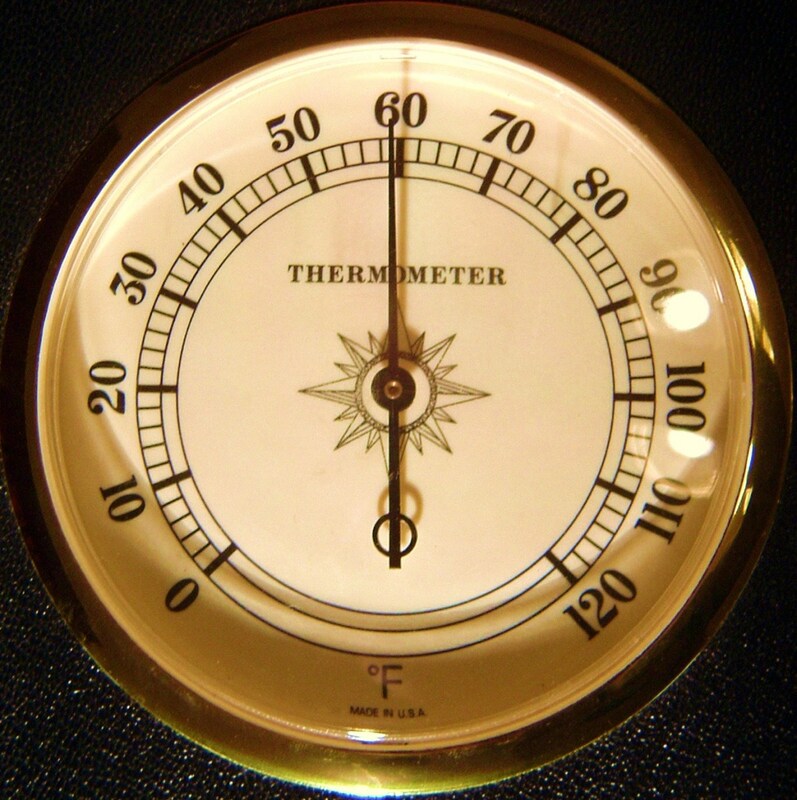 "If age was temperature, then you'd be getting hotter. Happy 60th degree!" Maybe you want to say something meaningful. Or maybe you don't have a great sense of humor. Whatever the reason, here are some serious and sincere 60th birthday wishes. Your 60 years of living have been a great blessing to your family and friends, and our lives are all enriched because of you. We're wishing you a great 60th birthday! 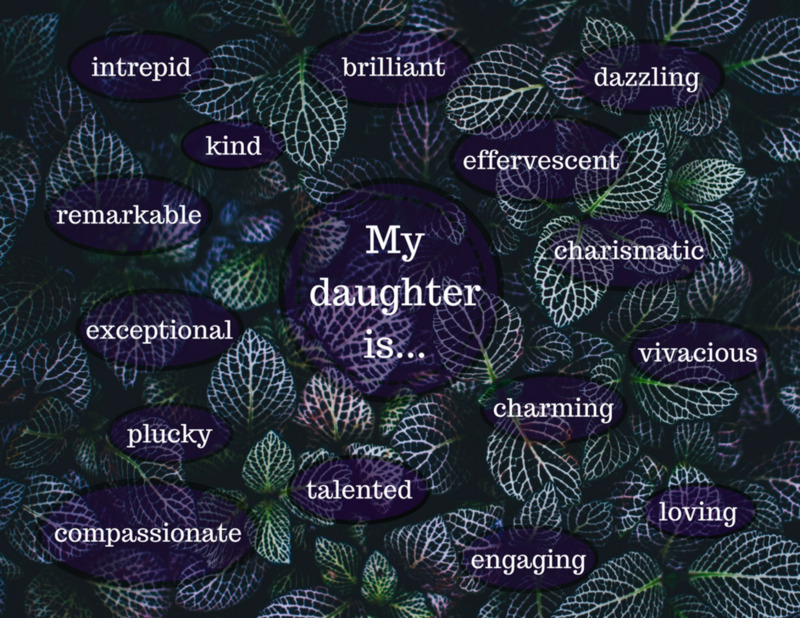 I'm wishing you a great 60th full of all the things that you are still wanting to experience. Have fun with the next decade. You have at least 60 things to be grateful for, and I have one at least one: you. I hope that during this decade you are paid back some of what you have contributed to society, family, and work. Life at 60 is just as exciting as any other age if you want it to be. Enjoy your 60's! At 60, years can feel like minutes. That would make you one hour old. I hope you live your next hour as well as your first. 20 means a beautiful body, but 60 means a beautiful mind. If time speeds up as you get older, then you're going at least 60 miles per hour! Goodbye full price. Hello senior citizen discounts! 60 is really only 40 in metric time. Age is just a number, and yours just starts with a 6 now! A man in his 50s brags about his net worth. A man in his 60s brags about the fish in his net. At 60 you shouldn't stay in the bath or shower too long. The wrinkles might stay. 60 is the age of reason. You're mature enough to avoid bad decisions, and you're young enough to remember past mistakes. 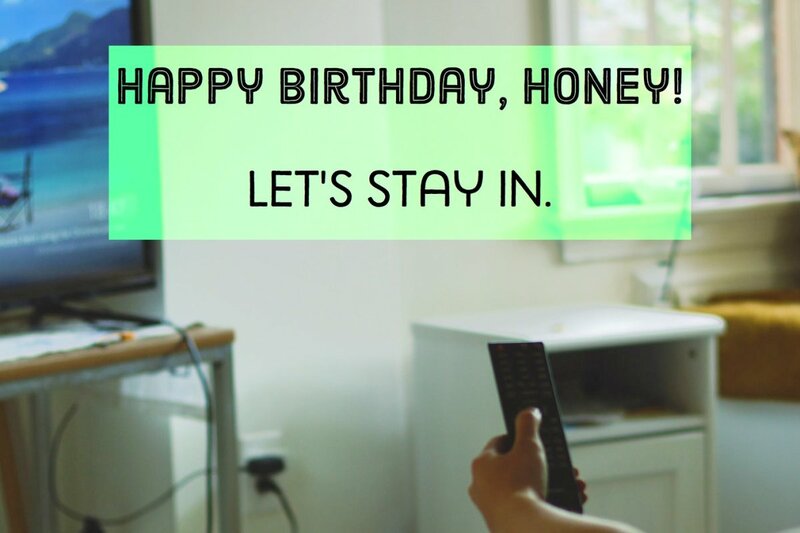 A poem is a great way to wish someone a birthday, so here are a couple examples of 60th birthday poems you can use. Try to write your own, or you can add some specific details to these to create a personalized 60th poem. My cousin announced she hit 60, so I sent her a link to your article. The video is hilarious. Way to go Deny's! Thanks for the heads up, Robert. And I promise not to remind you that you are turning 60 next month. Personally, and I'll hit that mark next month, I'd rather not be reminded of the obvious. By the way Denny's start their discount at 55. I did enjoy the video. Sorry but I think these comments are patronising and ageist. I have a sense of humour but am in the 21st century and not ageist . Happy actual 59th birthday! It's good to hear from you. Thanks for educating me, as usual, with some interesting information. I guess I know a lot of 59-year-olds too, according to the Chinese. Just think how many of them there are in actual China with their billions of people. I bet if you were in China instead of Florida, you wouldn't be able to feel special and unique today. Well Blake, as usual your humor catches me at an appropriate time- today is my 59th birthday! Happily, I will not need any of these verses because a wise friend of Nana down here in Florida (where air is oxygenated ) has informed me that 59 is my last birthday celebration. The Chinese do not count birthdays beyond this one. In other words, I am 59, my mother in law is 59 and even my mother is 59. Sixty does not exist! My big brother was happy about this because I am no longer able to tease him about hitting milestones two years before me. The only ones complaining about this reality are those who are breaking Chinese customs and counting down paychecks to 65, expecting to retire! Hugs and happy birthday to me! 60th birthday... after some 15 years without a birthday celebration, a friend made sure that my 60th birthday was monumental and I appreciated it so much. Never did experience the black balloons... Thank you for encouraging people to notice milestones in other people's lives!